JMJ Composites Ltd. is a British company successfully working on the market of composite material wholesale, production, and consultancy. The aim of the company in the foregoing period of time is to continue in the successful development of the business activities with the goal of their spreading throughout the EU member countries. In compliance with this aim, the first branch within the EU was established in the Czech Republic. 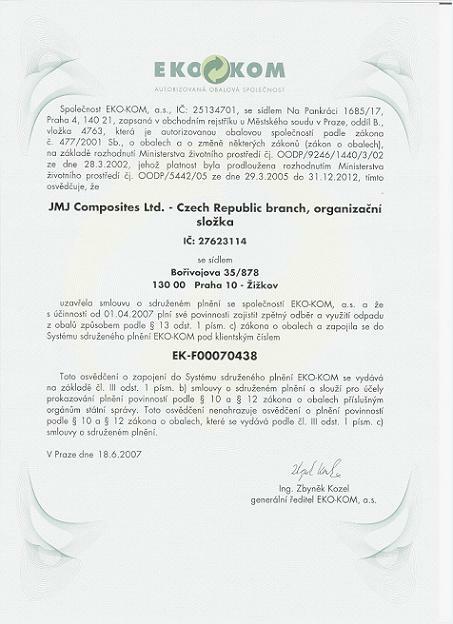 The Czech company, JMJ Composites Ltd. – Czech Republic branch, organizační složka, was founded in the second half of 2006 with its registered office in Prague 3 – Zizkov. The company follows the British one as far as the tradition and know-how are concerned, and it is based on the long-term composite branch experience especially of the company managers. Among the main activities of JMJ Composites Ltd. are: wholesale of composite materials, production (e.g. sports equipment, vehicle bodies, ultra light planes, boats, etc. ), production and export of chemical materials, and consultancy concerning composite materials, products, production technologies, and chemistry. Last but not least, we are specialised in mediating within the composite branch. Among our aims are: to offer high quality services both within our wholesale and retail sale where we lay emphasis on providing timely and first-rate customer service. High-quality customer service is a key element influencing our success. 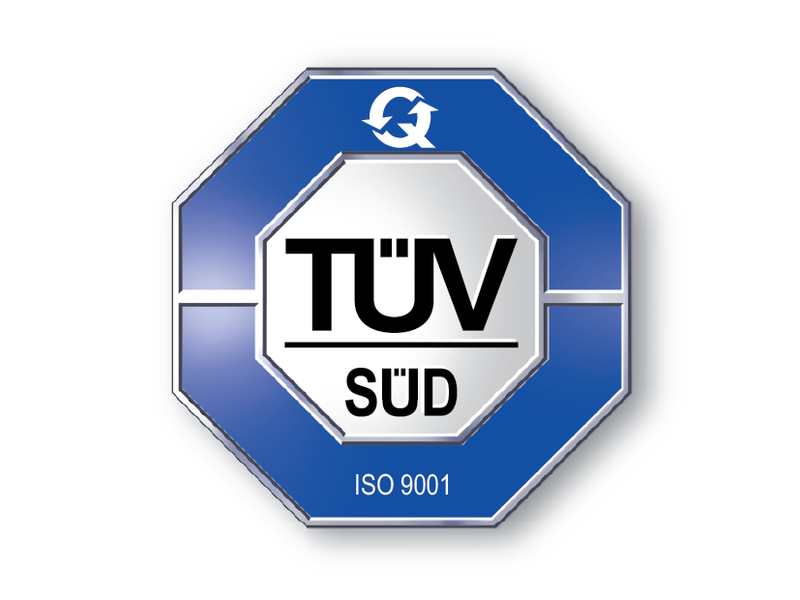 In our production, our effort is aimed to a top-quality product level meeting also the condition of fulfilling all the relevant standards and regulations. Other goals of our company are providing timely, reliable, and complete consultancy service both in trade and mediating sphere. To develop stable, progressive, and adaptable company able to identify, comprehend, and realize the needs of our customers, and to respond flexibly to the opportunities and needs of local market with the orientation to other markets within the EU. By entering the central Europe territory through the Czech representation, the British company pursues the goal of being one of the leading companies in the composite material market not only in the Czech Republic but also in the EU member states. By this entry the company started its mission into the EU member states with the aim to spread its services here. The intention is to offer our complete portfolio of services to customers in the shortest possible time and for the best prices.